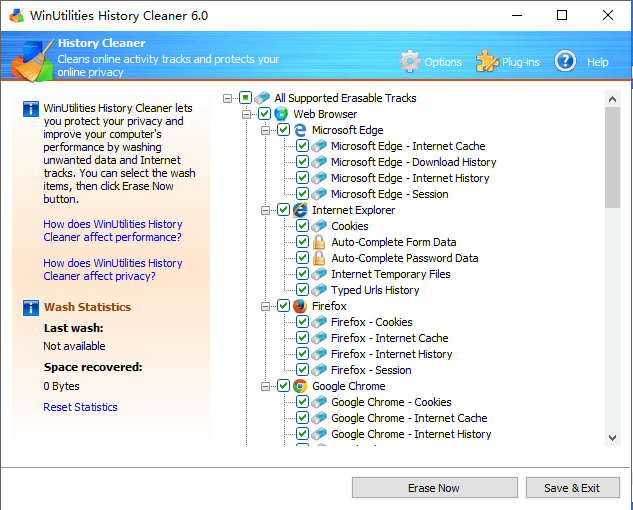 WinUtilities is an all-in-one utility which includes PC checkup, System Cleaner, System Tune-up, System Monitor and Assistance. 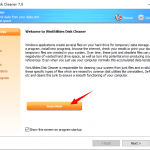 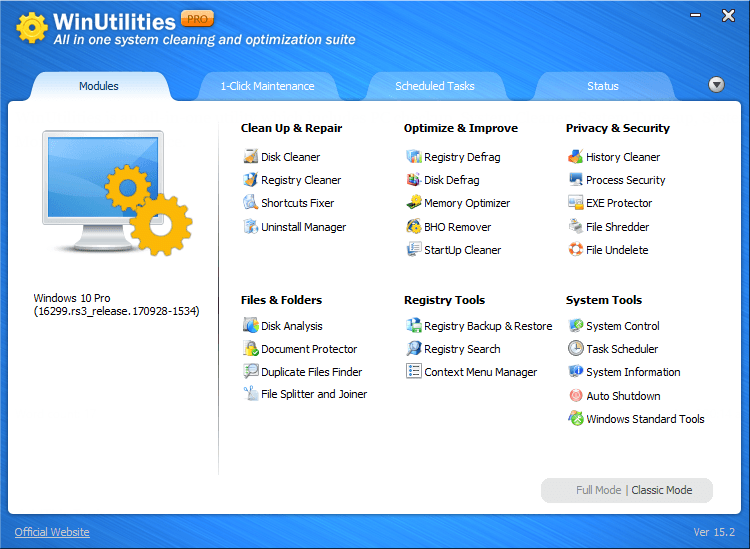 1-Click Maintenance is a function that allows you to quickly and easily clean up your registry and hard drive. 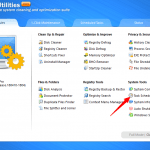 To access this part of WinUtilities System Cleaner, click 1-Click Maintenance link on the main screen. 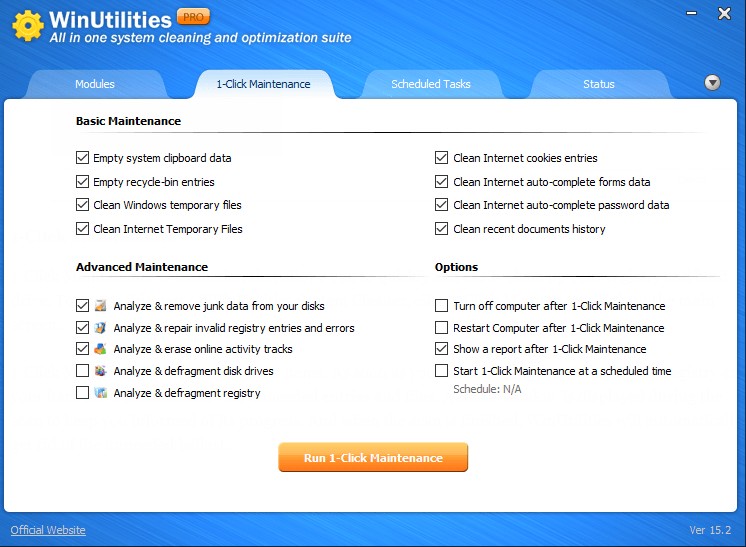 1-Click Maintenance does justice to its name. 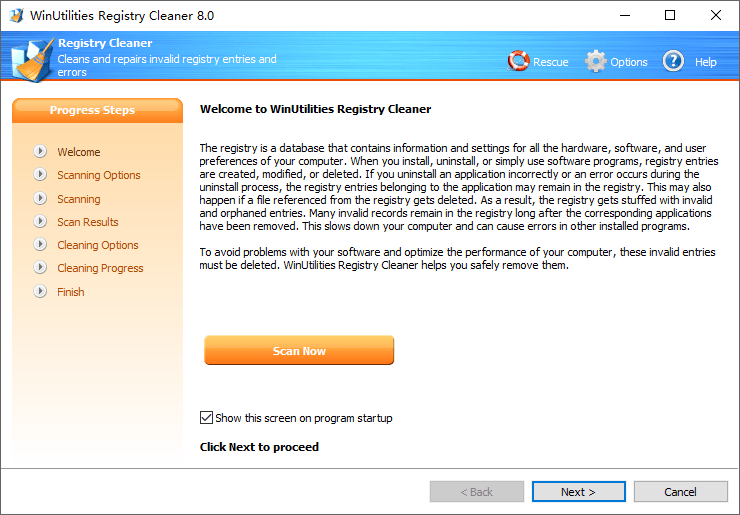 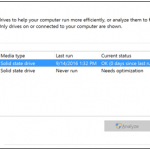 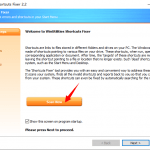 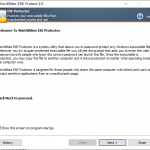 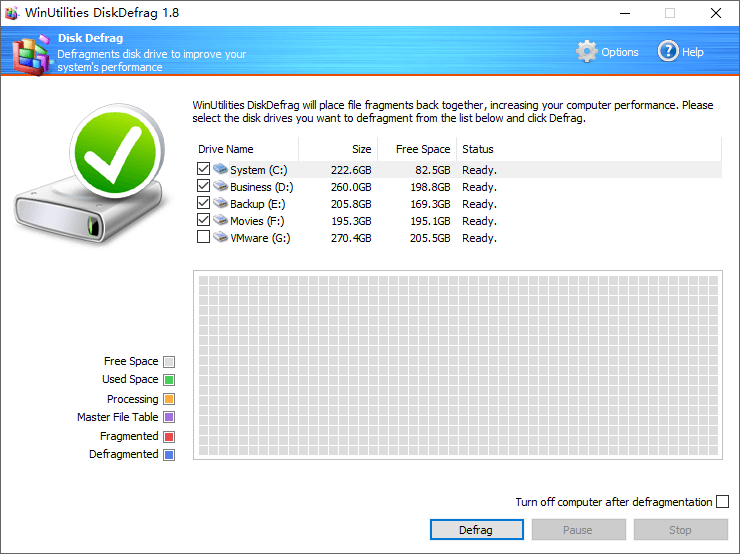 As soon as you start the program, it scans your registry and your hard drive automatically for unneeded entries and files. 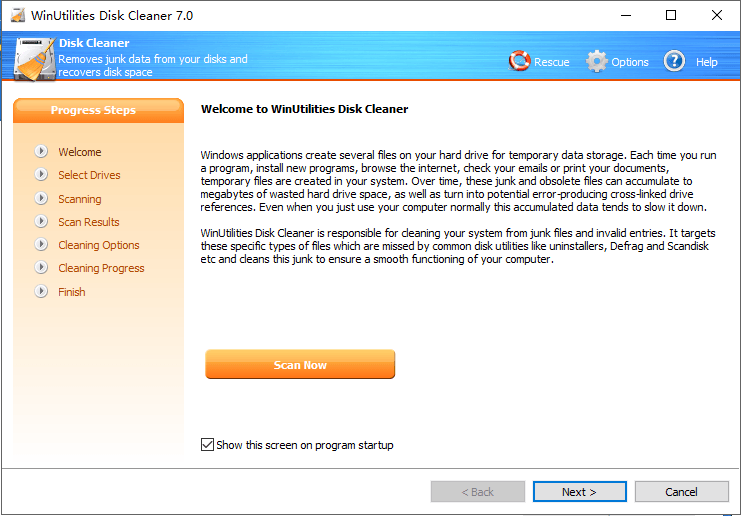 A status window is displayed during the scan to keep you informed of its progress. 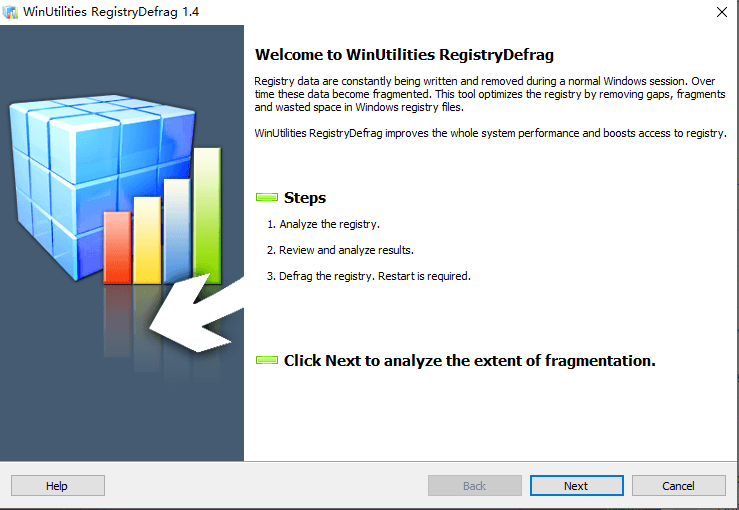 And when the scan is finished, WinUtilities will automatically get rid of the unneeded ballast.